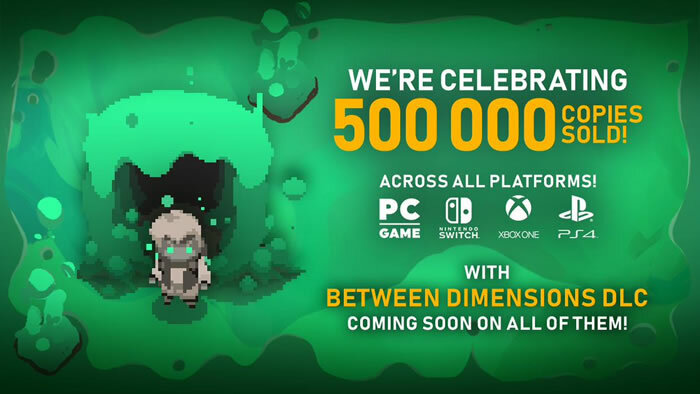 Celebrating 500 000 #Moonlighter copies sold! ???? Also: new content coming in 2019! ?? Also, part 2: mobile version coming this year, too! ? ?